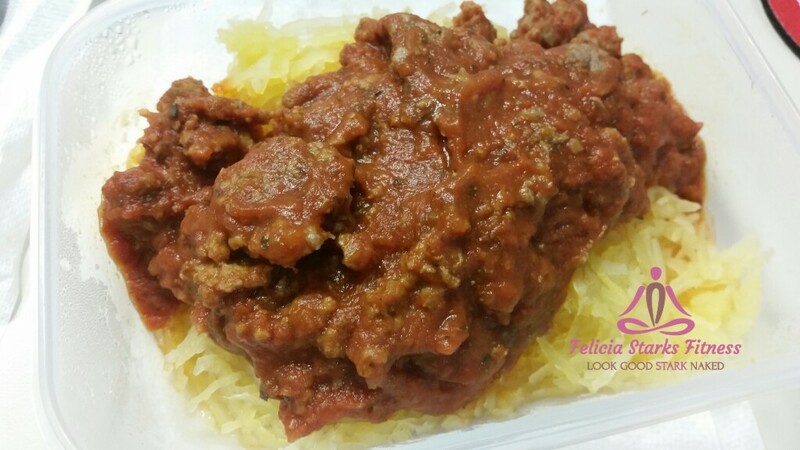 Spaghetti Squash You and Your Kiddos Will LOVE! How to Build A Round Booty… Naturally! My Best Methods for Increasing Your Metabolism & Reducing Body Fat! 16 Tips to AVOID Weight Gain During the Holidays! 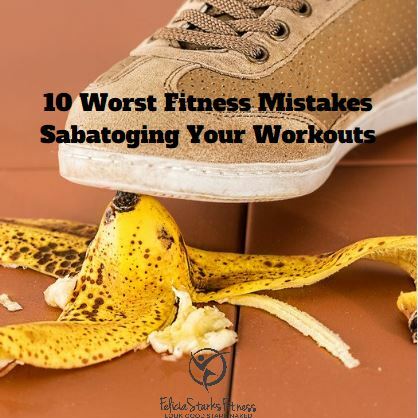 ©2016 Felicia Starks - Fitness Powered by Ida Marie Consulting.